One of my favourite projects from last week’s party were these pretty DIY stenciled scarves for Fall by Flamingo Toes. Click here to visit her blog post. 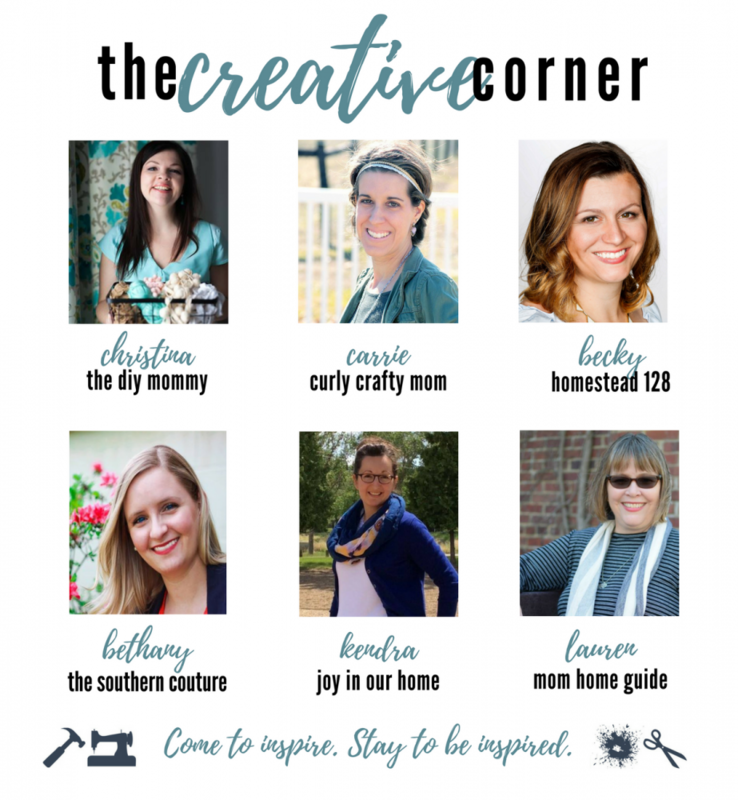 No Time For Perfection With Bible Journaling from The Southern Couture. Distressed Church Pew from Homestead 128. 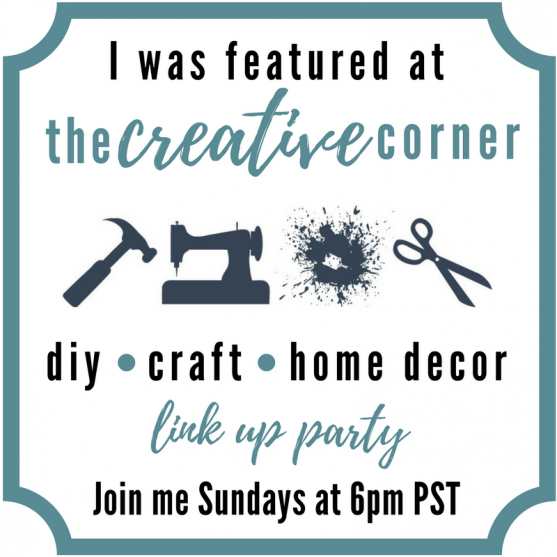 DIY Mini Homework Station from The DIY Mommy. 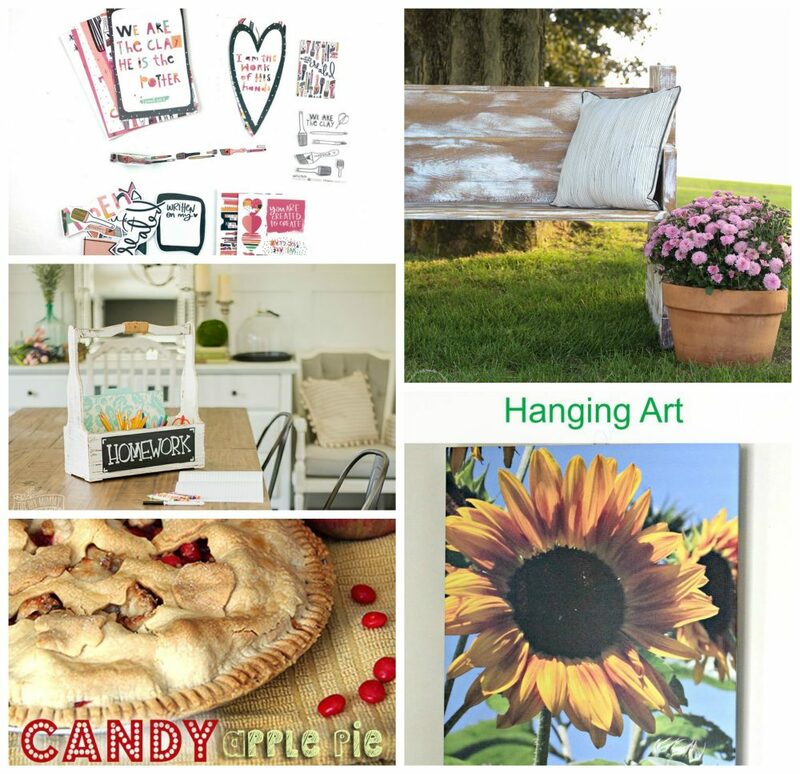 Decorating With Wall Art from Mom Home Guide. Fall Recipe – Candy Apple Pie from Curly Crafty Mom. 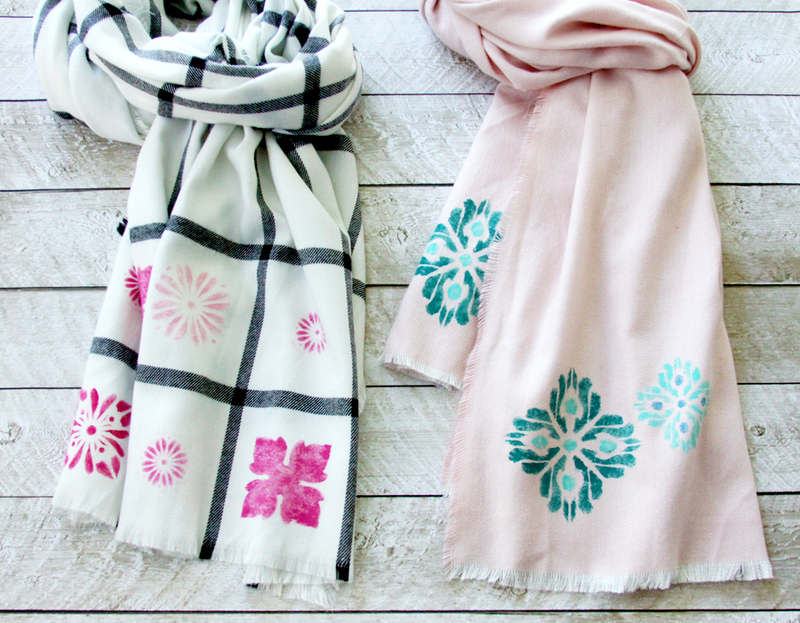 I love the stenciled scarves. Pretty!